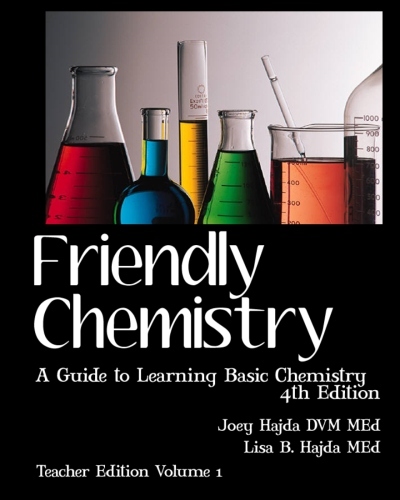 Friendly Chemistry is a complete high school-level chemistry course which uses simple language and a multitude of analogies to make learning (and teaching) easy! Friendly Chemistry utilizes games, activities and lab experiences to make the concepts crystal clear and readily retained! Parents often comment, "I wish I had had this when I was taking chemistry. Now it all makes so much sense!"